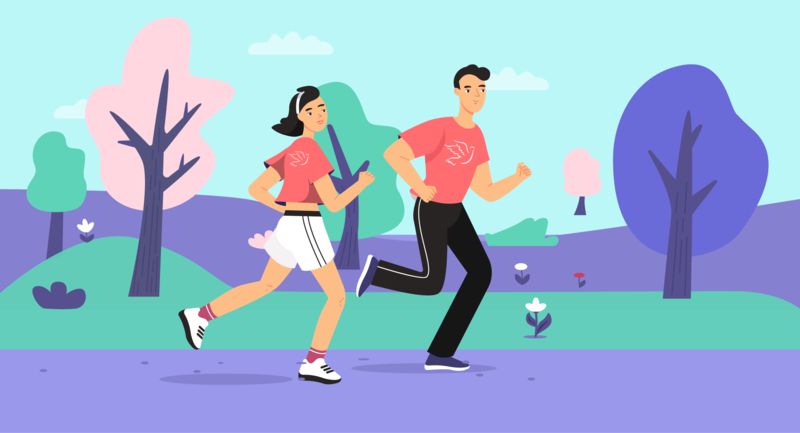 “Run for Peace” is a non-competitive event organized by SGM – Soka Gakkai Malaysia to create awareness of peace and a healthy lifestyle in society. This event was held once every two years since 2005. "One person inspiring another, transcending all differences—this is the basis of changing society at the most fundamental level." When Run for Peace (RFP) became a nationwide event two years ago (it began as a single-state event in 2005), it attracted close to 58,000 runners in 14 locations throughout the nation. This year, RFP marks its tenth anniversary and sixth edition, and it has scaled greater heights. RFP 2015 saw a whopping 92,000 peace-lovers from all walks of life flooding the streets in 19 locations all over our country throughout the month of September. The first of the runs took place on September 6 in Kota Kinabalu and Sandakan in Sabah and Seremban, Negeri Sembilan. This was followed by runs on September 11 in Alor Star, Kedah and Kuala Terengganu, Terengganu. On September 18, SGM Kelantan held run for peace in the state capital Kota Bahru. 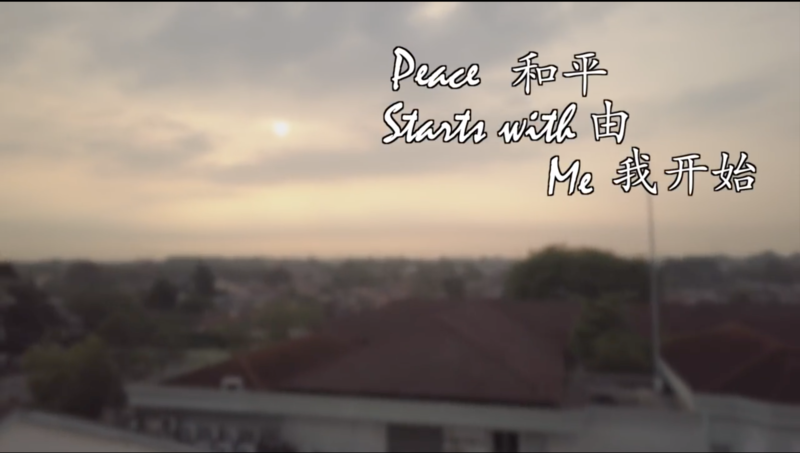 Soka Gakkai Malaysia (SGM) is an organization that promotes peace in society through cultural exchanges and humanistic education, based on the life affirming philosophy of Nichiren Buddhism. “Soka” means creating value. As Buddhists engaged in society, we believe that all human beings, regardless of gender, ethnicity or social standing, have the power to overcome life’s challenges and develop a life of immense value.